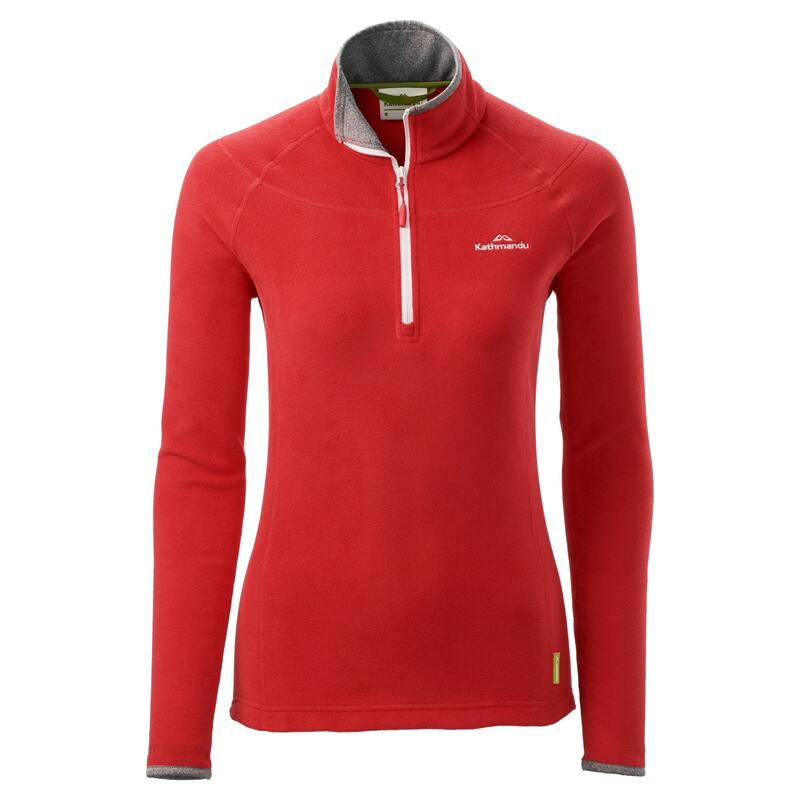 A reliable layer in the outdoors, our Women’s Ridge 100 Pullover provides lightweight warmth when conditions change. Designed for hills, mountains and pistes, the Ridge Pullover is made with Polartec, using 85% recycled content to create breathable, lightweight warmth with a low carbon and waste footprint. Made with 11 recycled plastic bottles.